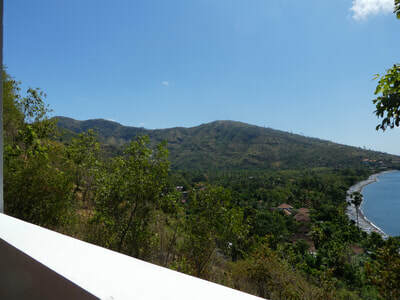 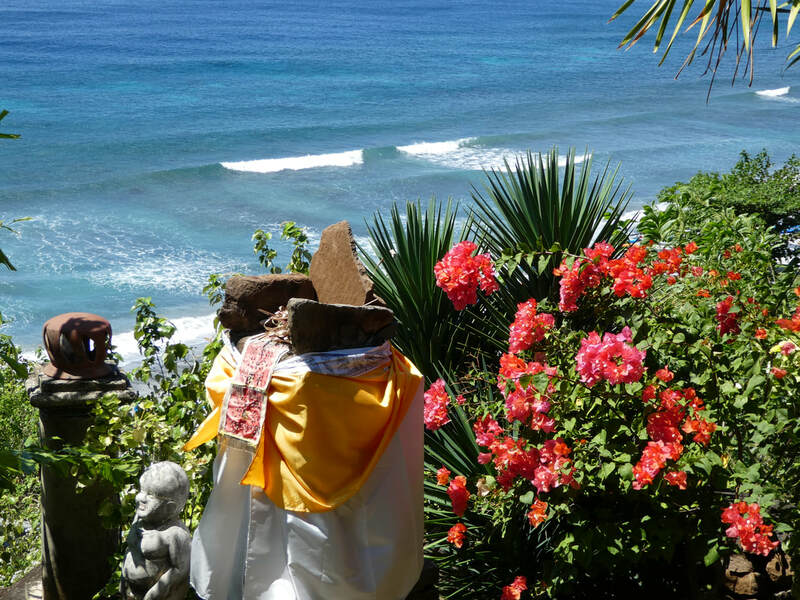 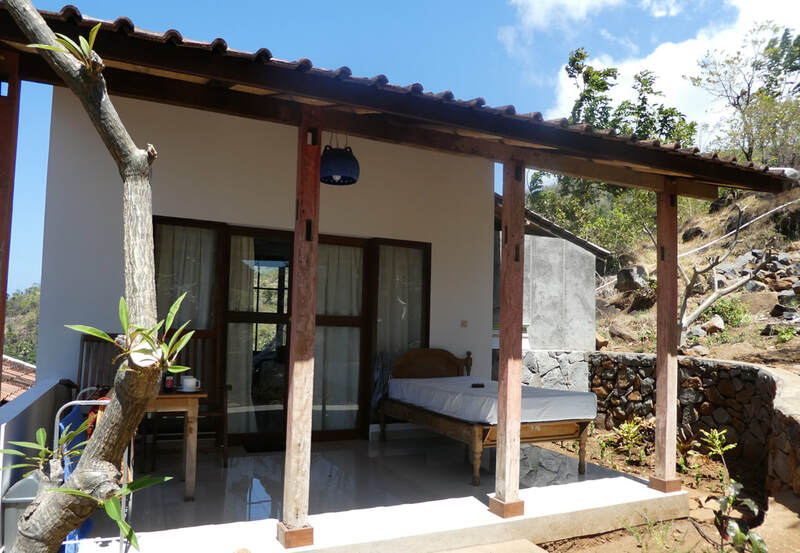 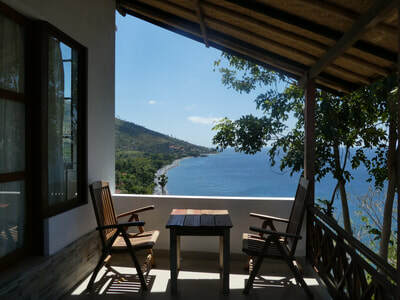 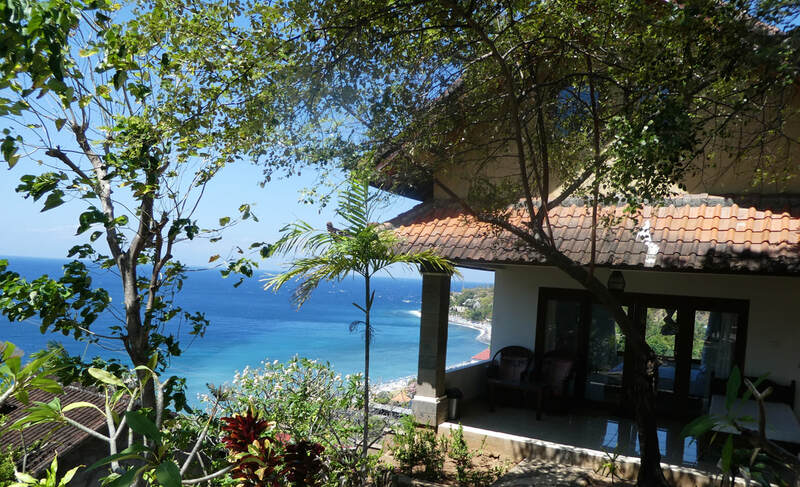 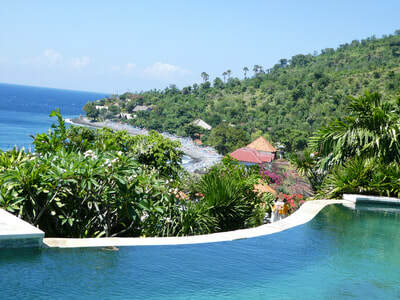 Wawawewe Rock enjoys a stunning location, right on the side of the mountain, looking straight out across the Lombok Strait towards the magnificent Rinjani Mountain on Lombok Island. 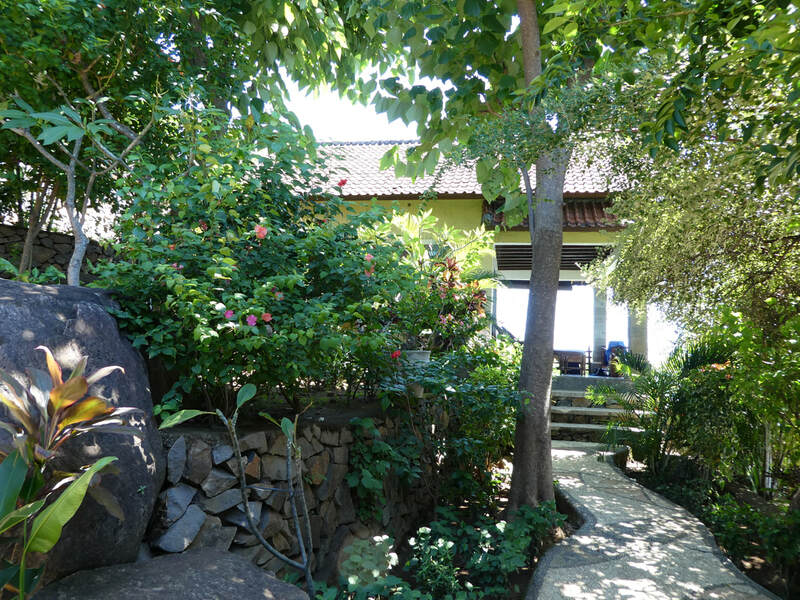 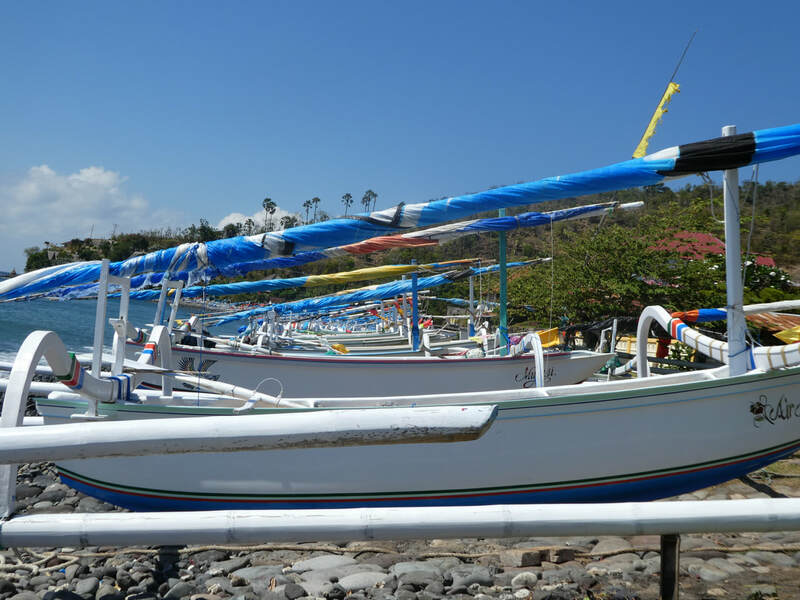 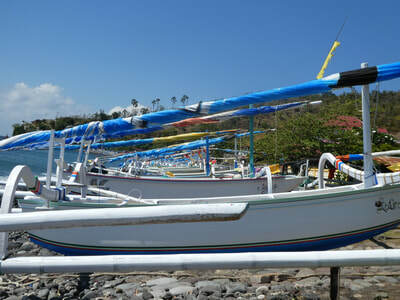 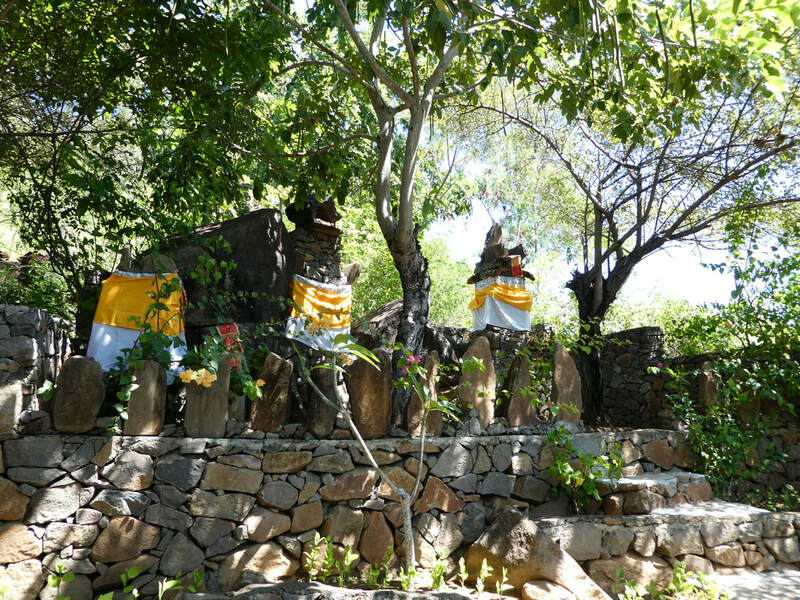 In a tranquil location, along Amed's rustic coast, for those seeking a place away from the crowds. 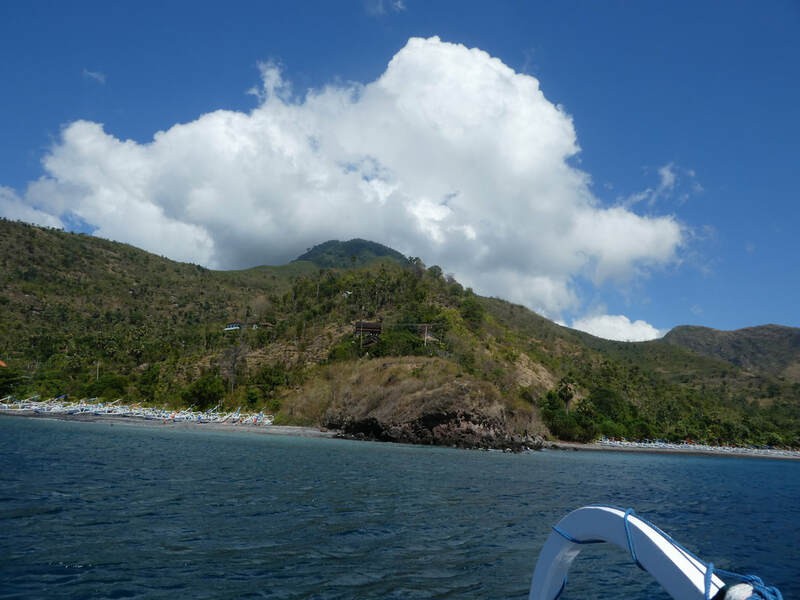 Wawawewe Rock sits serenely between two bays. 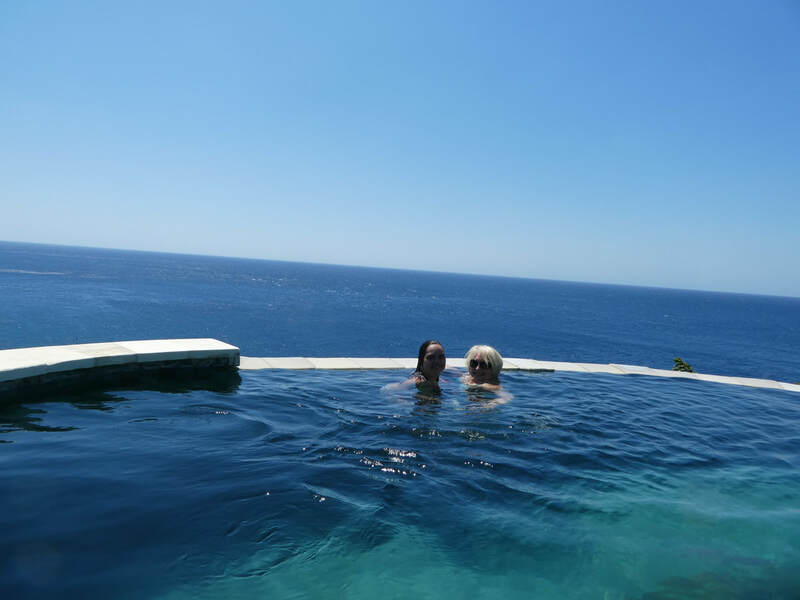 With only 5 rooms, The Rock offers a high level of privacy, including the use of a stunning infinity pool and our feature Rock bar with spectacular views. 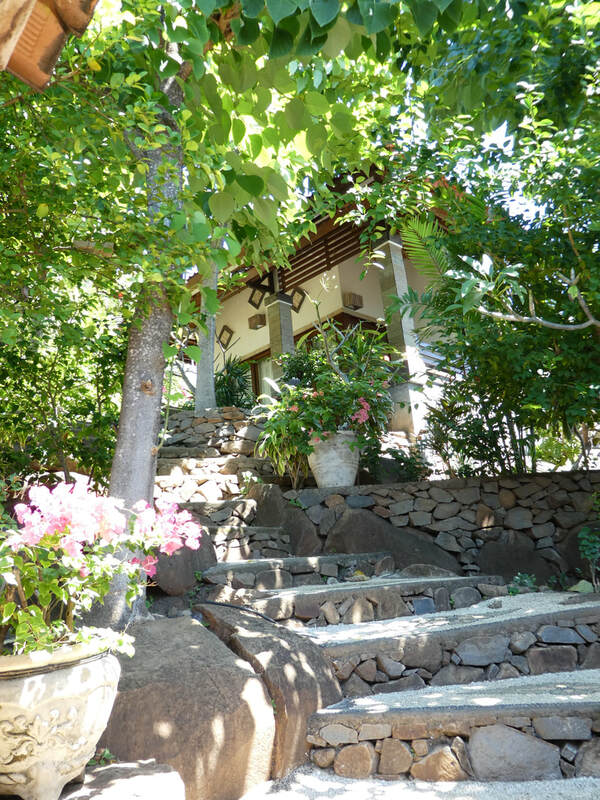 The Rock is set on a hillside so there are a number of steps to your room. 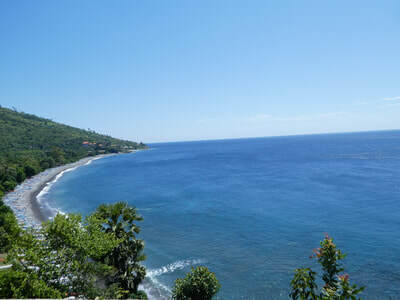 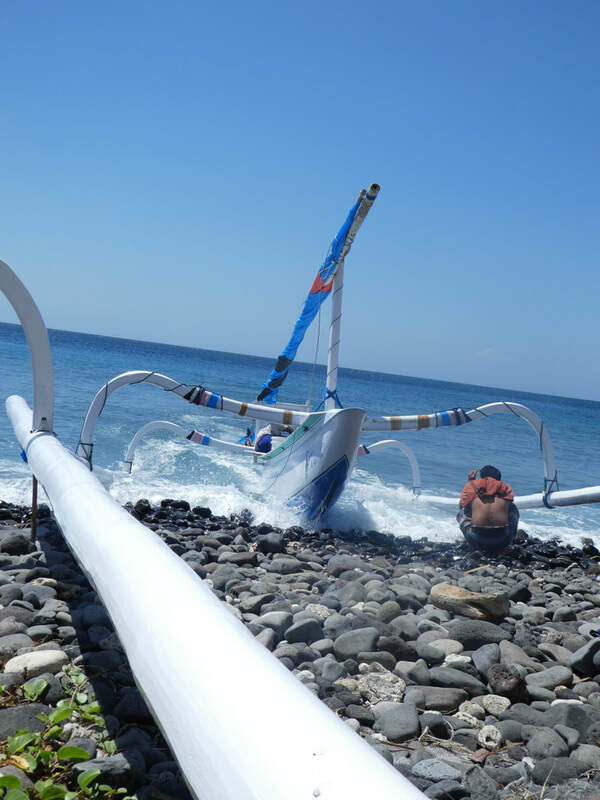 Please note Wawawewe Rock is located 7 km along the coast from central Amed. 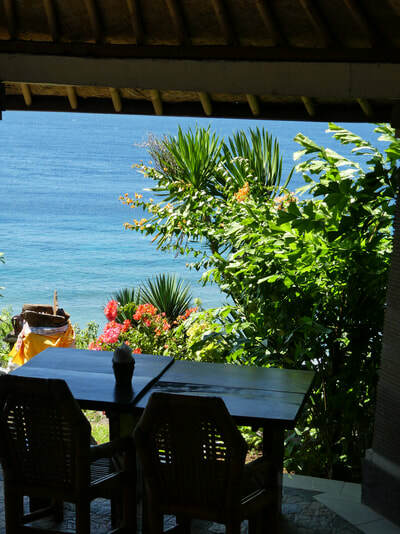 The restaurant serves freshly cooked local food to order and Ice cold drinks. 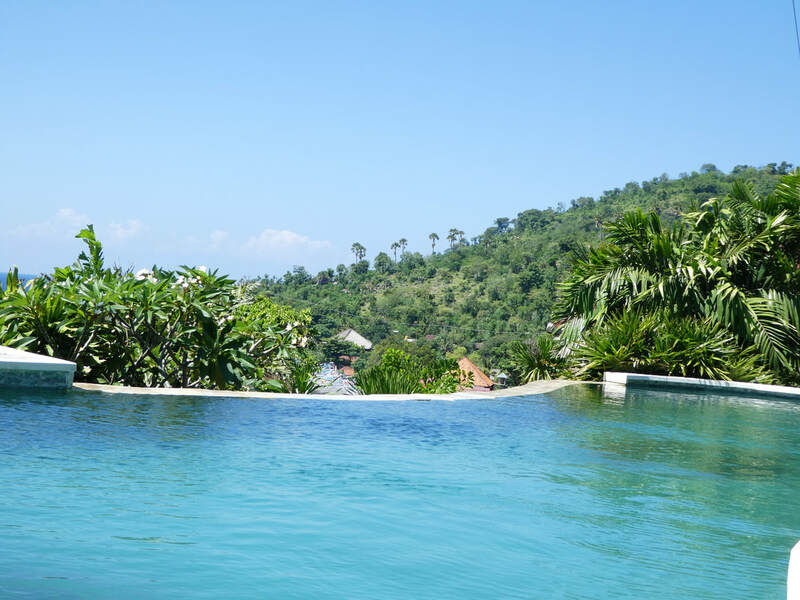 All our rooms are set in the lush tropical garden with views of the ocean from your room and terrace, the pool is only steps away from your room. 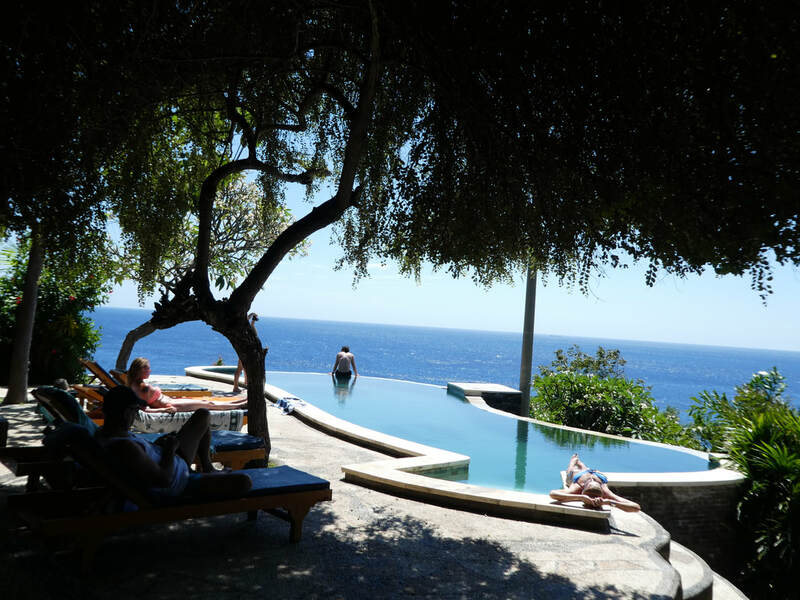 This is Wawawewe so we have - Flexible check in and out times, please check with our staff.